Pegasus are delighted to receive a core grant rolled out over three years from KCF For a small charity such as Pegasus this means so much. 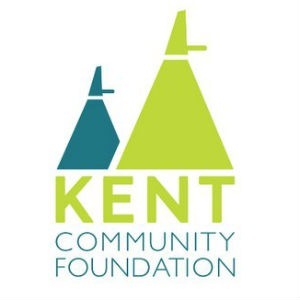 It not only provides us with some security for the next three years as a starting block for our yearly cost’s but to know KCF are just at the end of the phone providing a vast amount of support in other ways such training and advice is what encourages us to carry on…..
Its 32 yrs for us and without the help from Kent Community Foundation I doubt very much if Pegasus would still be around. 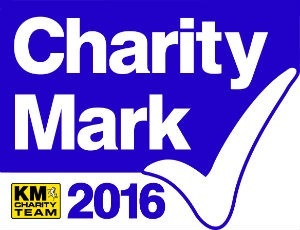 Long may their Philanthropic ways continue supporting those that need it most. 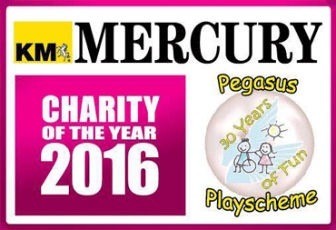 Pegasus is extremely fortunate to have their support.